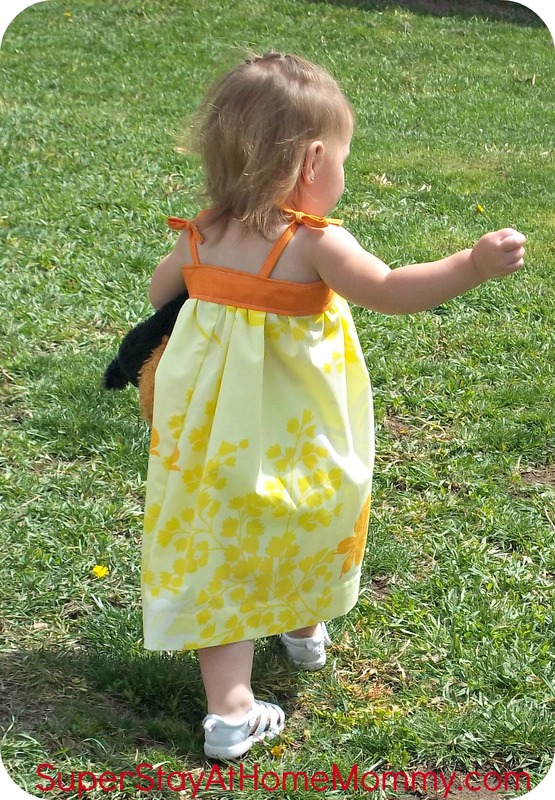 Toddler Sundress | Super Stay At Home Mommy! « Sugar-Free and Low Carb Chocolate Souffle! 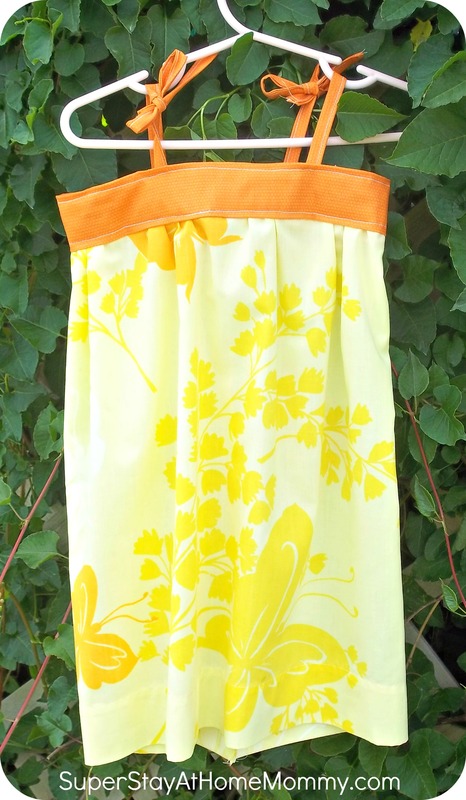 I’m still working on making Linnaea a few things to take with us to Missouri and THIS toddler sundress is one of them. It took me about an hour to whip up yesterday during her nap time and I couldn’t be more in love with it. It’s simple and adorable! I used an old sheet I got at Good Will for $1 (although I only used about 1/8 of it), and a fat quarter from the goods I scored at Tuesday Morning. Another 25 cent outfit 🙂 Cute AND affordable, gotta love it! I have a 3 yr old little girl. My only girl 🙂 I love your links on how to make these, and cheaply! Thank you! I’m so glad you’re enjoying my blog! 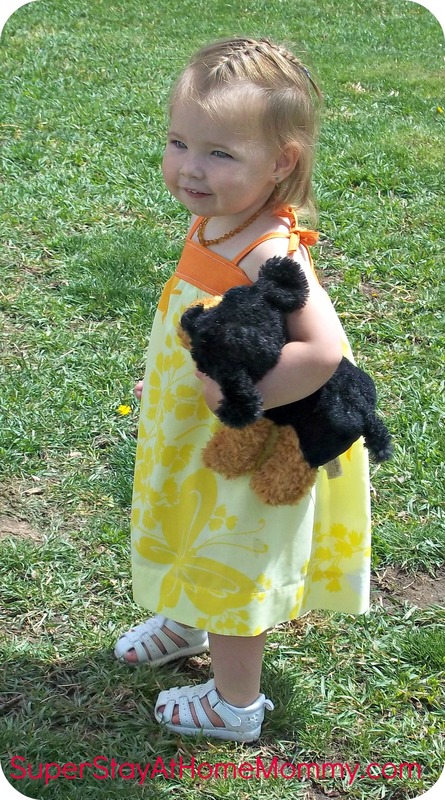 Have fun sewing for your sweet girl!